Paris: Stade de France for sale? French prime minister rejects the option of spending €450 million on upgrades to Stade de France. Instead, a fraction will be spent before the 2024 Olympics and in 2025 the stadium should be ceded to a new private operator. 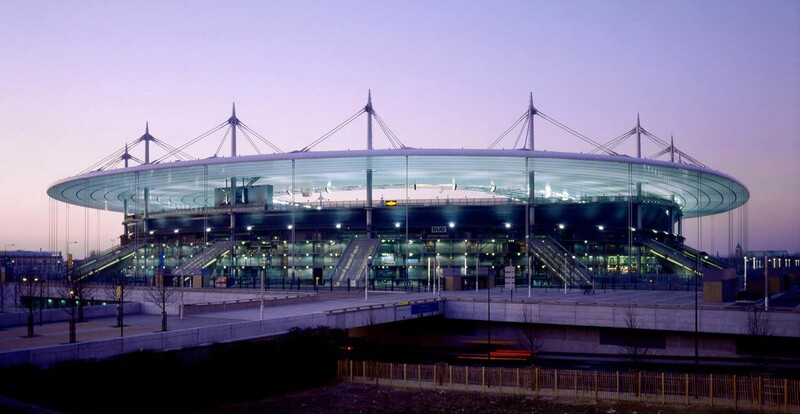 As we recently wrote, current operator of Stade de France (consortium of Vinci and Bouygues) has suggested a massive investment of €450 million to upgrade the now-20-year-old facility. Along the proposal, changes would be implemented before the 2023 Rugby World Cup and 2024 Olympics. In a special letter to AFP prime minister Édouard Philippe has explicitly rejected such proposal, opting instead for a more modest set of upgrades, worth some €50 million. Any additional work should be carried out by new operators, whoever they might be. Last week official recommendation on the ownership was made by the French Court of Auditors. 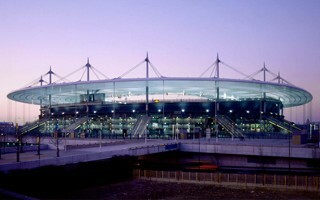 The court has criticised current status of the stadium. Stade de France is owned directly by the French government as the single only stadium nationwide, while managed by a private entity. It was recommended by the Court that SdF is transferred to a new owner in 2025, preferably private and with the French football association (FFF) and rugby union (FFR) as shareholders, to safeguard its sports use. As confirmed by the prime minister, such option is being considered.